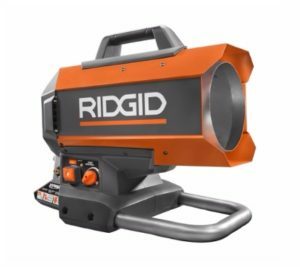 Lately Ridgid has been releasing new tools like crazy! I just got word that they’re coming out with a few more. 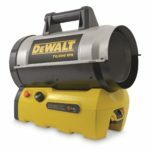 They’ll be introducing an all new cordless 18V Forced Air Heater, a new 200 PSI 4.5 gallon quiet compressor, and a new 18V brushless belt sander. Full specs below. 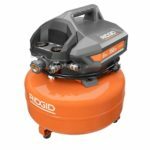 The RIDGID GEN5X Brushless 18V Hybrid Forced Air Propane Heater is another Industry first! Hybrid Technology allows the heater fan to be powered by any RIDGID 18V battery or regular extension cord giving maximum jobsite versatility. 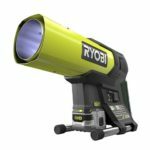 It will also keep you warm on the coldest jobsites with an output of up to 60,000 BTU! This unit is backed with the RIDGID 3-Year Limited Warranty. The RIDGID 200 PSI 4.5 Gallon Quiet compressor is packed with features. 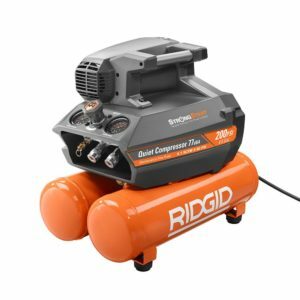 This compressor is powerful and perfect for any job with 200 psi. 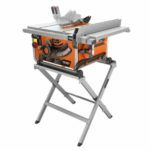 Work with multiple people on the jobsite with dual universal quick connectors and use 2 nailers at once. The new compact and lightweight design makes this compressor up to 61% smaller than leading competitor compressors. Equipped with a best-in- class oil free pump for maintenance free, reliable performance, this compressor has all the features to get the job done. 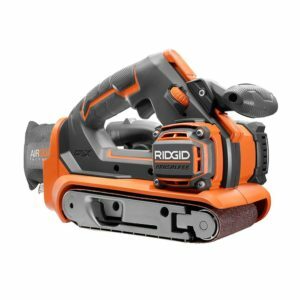 RIDGID introduces the GEN5X Brushless 18V 3 X 18 in. Belt Sander. 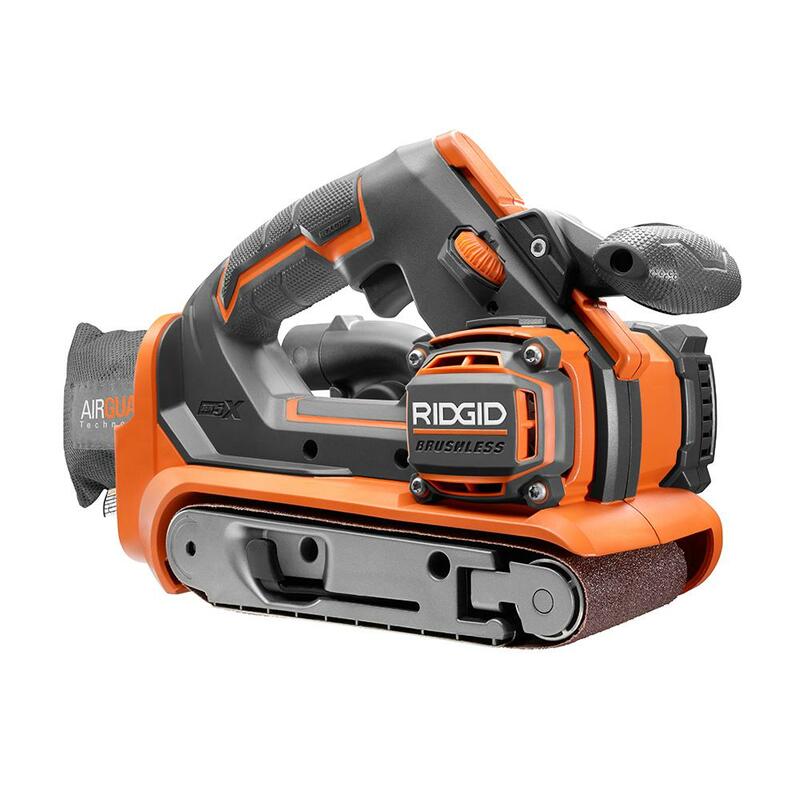 The RIDGID cordless Belt Sander is built to handle the toughest tasks on any jobsite with its variable speed dial and tool-free belt release. This sander has the power of a corded unit without the hassle of a cord. Belt Size: 3 x 18 in.